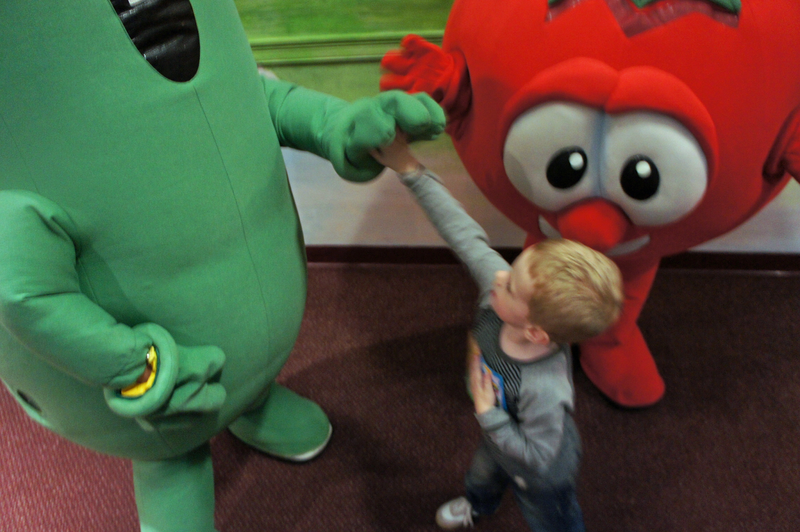 Positively Amy: What We Watch: Netflix and Veggie Tales Live! 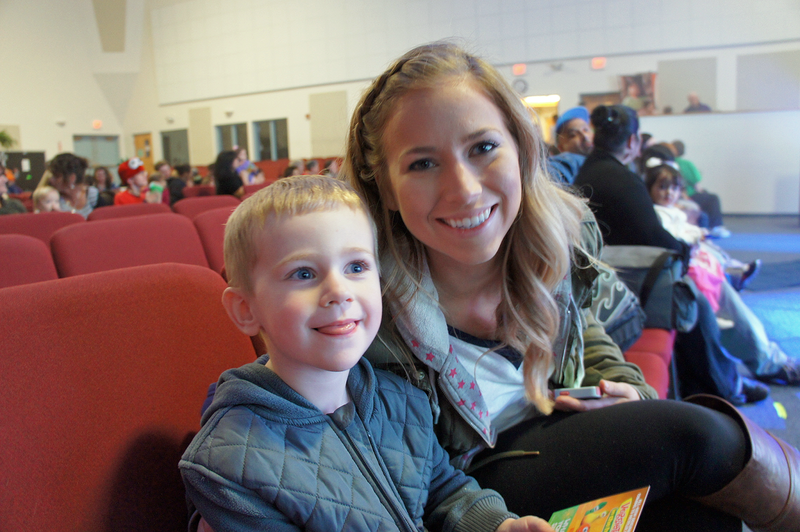 What We Watch: Netflix and Veggie Tales Live! So I talked about it a lot in the past, but we haven’t been cable people for a while. Technically, we still have basic cable, but other than a random Kelly & Michael when I have the time (twice a year?) it’s obsolete in this house. Netflix is our go-to and has been for years…and since it’s something I legitimately use every day or at least multiple times a week, I’ve decided to partner up with Netflix to be a part of the Stream Team because it felt natural and it’s something I like talking about anyway (did you see my last post?). So onto what we watch. I am a documentary-ivore. I devour them. All types, but mostly health related ones. Here's a little list of what we're watching currently. If you're in need of a "mental health day" (where you don't get out of sweatpants and just sit around binge watching shows and movies all day--let this be your guide). Classics: North & South. When I read this novel, I wanted it to be a movie. And then I realized it was five years later and I’m so happy I found it. I watched all four “episodes” in one sitting. If you don’t watch them in one sitting and stay up until 3am, you are nuts. 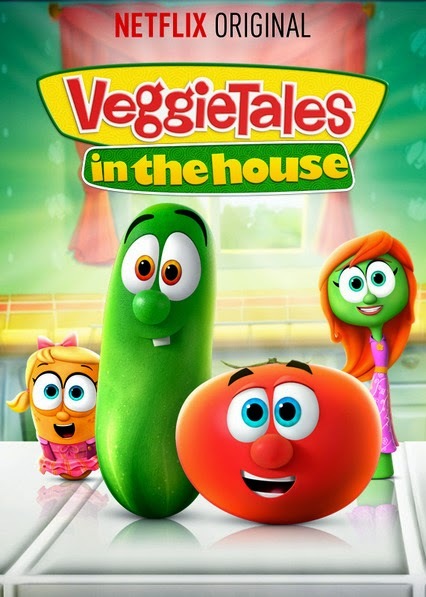 Veggie Tales anything, Phineas & Ferb, Jake and the Neverland Pirates. 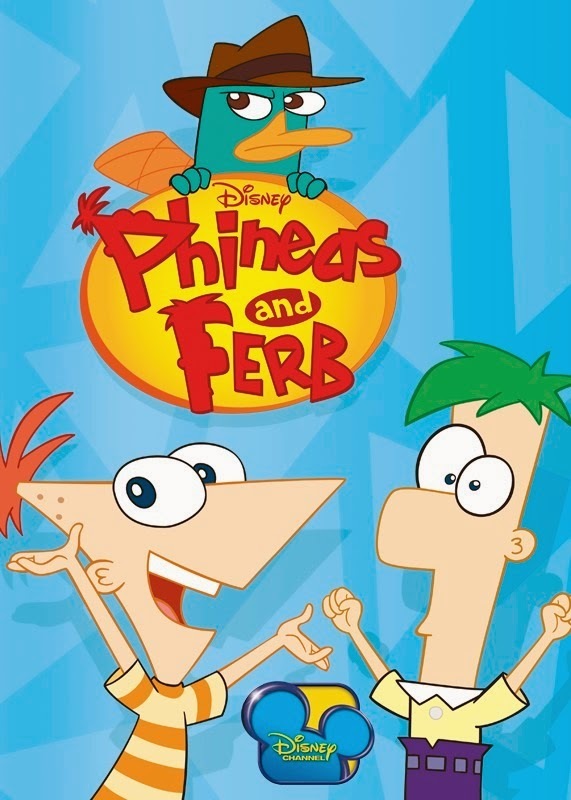 I find Phineas and Ferb to be hilarious. There has been more than one occasion where Tom and I have watched a couple episodes after Carter has gone to bed. I know, we are so exciting it is mind-boggling. 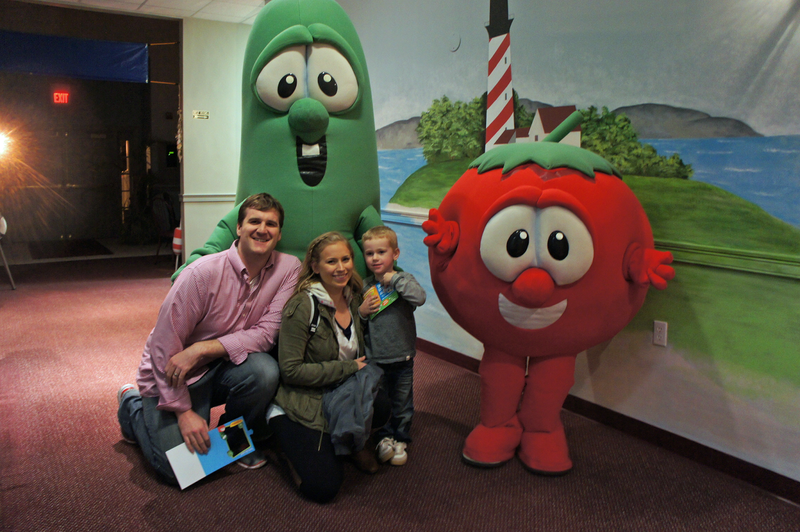 Here are a couple of photos of our Veggie Tales Live trip. Carter was so involved in the show that he barely moved a muscle. He sat stiff as a board for 2 hours straight. That has never happened before (and very likely will never happen again). We were super lucky and got to sit in the front row (had to splurge for VIP tickets since this was the first time VTL was in New England--at least that we know of!) Worth it. Especially since we got some bubble-maker action too.